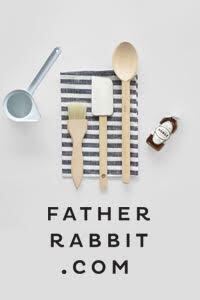 During the holidays I had time to potter about home and make a few changes here and there, and make some to-do lists. I'm looking forward to taking more photos of our home this year for the blog, especially as it continues to evolve. I've been thinking about art for the bedroom - we have a window above the bed, but the opposite wall is still free to decorate. 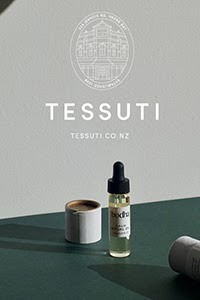 I'm keen to source some black and white photography, but I'm in no rush. 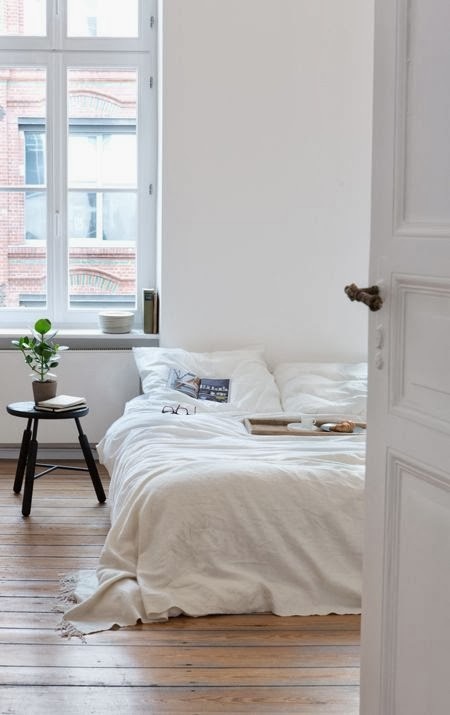 Judging by my Bedroom Pinterest board, I'm predominantly drawn to white bedrooms (no surprises there) that are relaxed and uncluttered. The walls are often quite bare, give or take an artwork or poster here or there. 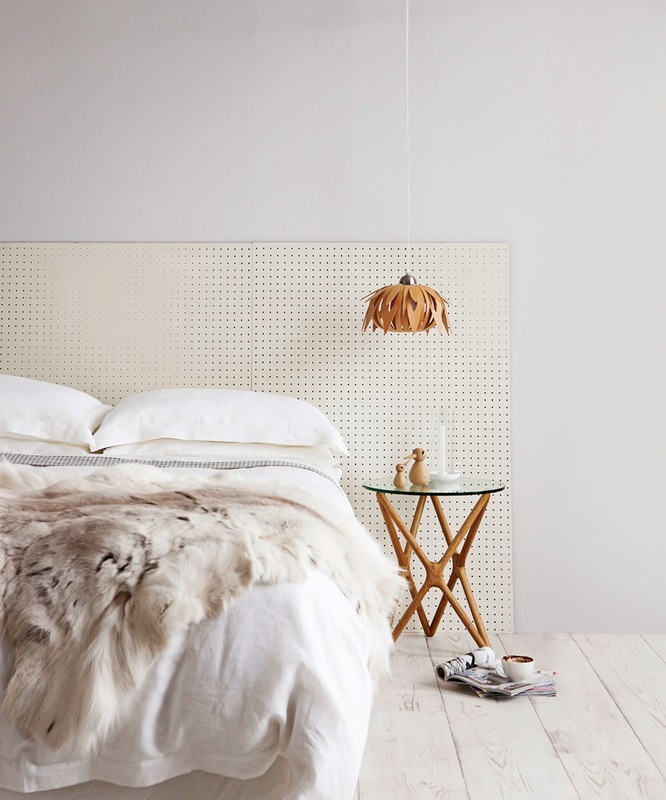 All Scandinavian in style, they have a calm and peaceful feel. Here are some ideas for creating a white, yet warm and cosy sanctuary. 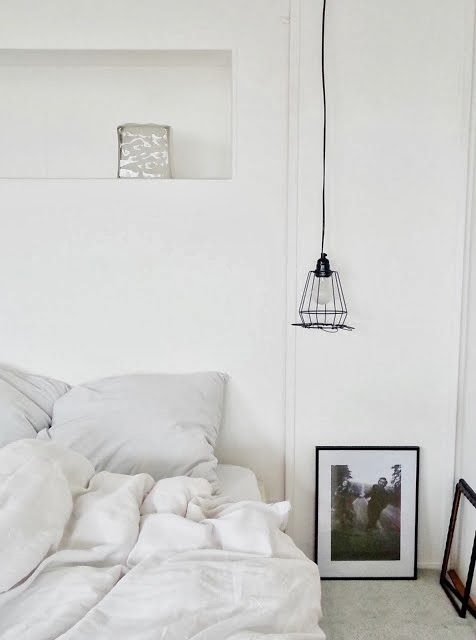 A great place to start is with the bedding, to add texture and a lovely tactile feel to the room. 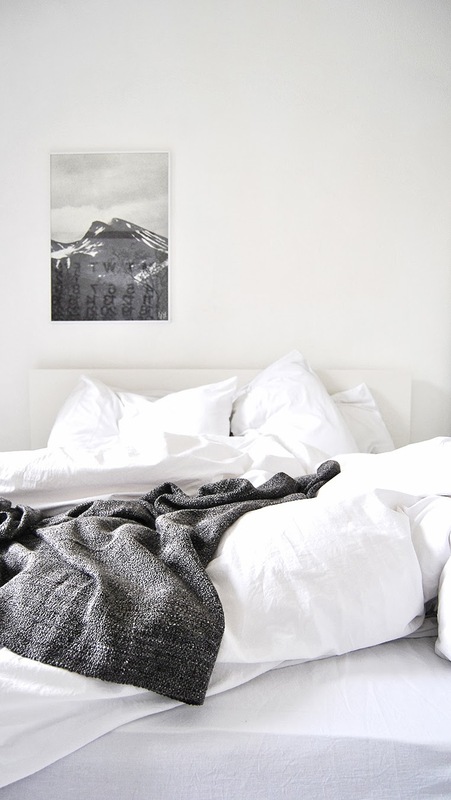 While all-white bedding gives a pure and serene look, I'd layer on colour by way of throws and cushions. The bedside area is also really important in terms of functionality, but also as a way of adding interest. Take a look at my Bedside Table and Beside Lamp posts for ideas. 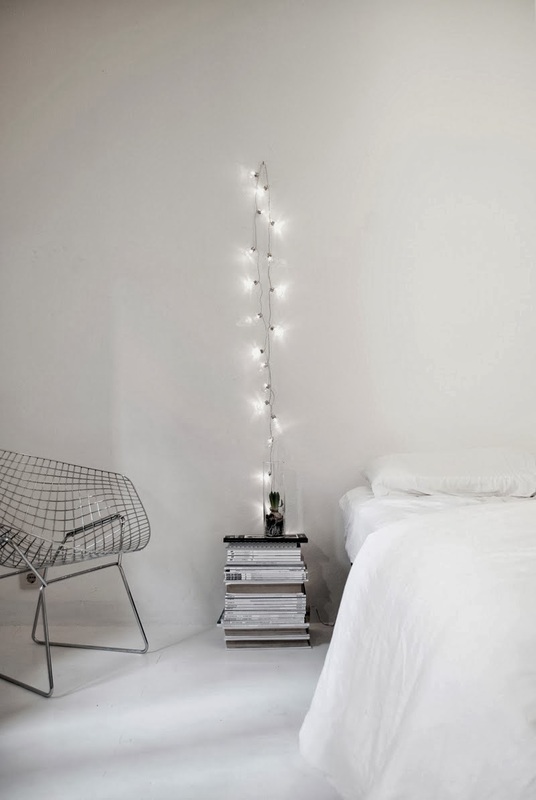 In terms of pared pack simplicity, the magazine stack and fairy lights above are spot on. 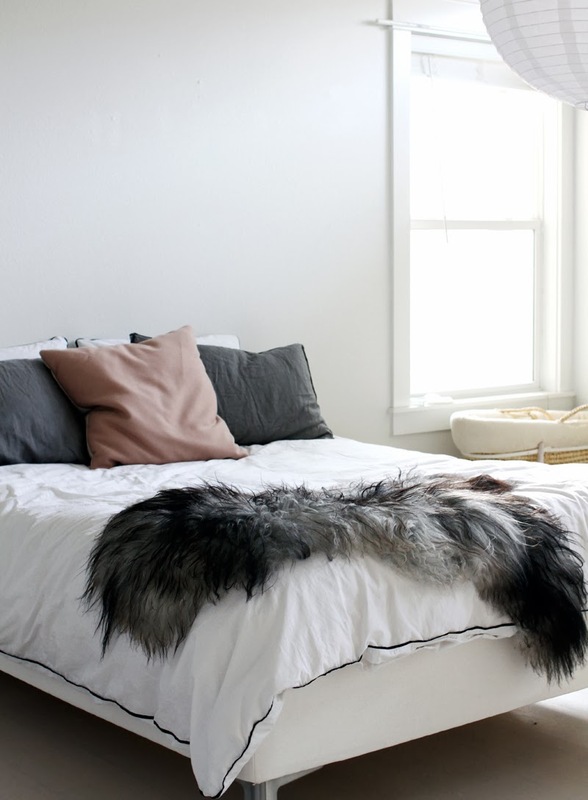 I love white with dusky pinks and greys, and nothing beats a fur or wool throw for warmth. A Reindeer Hide is high on my wishlist for winter! 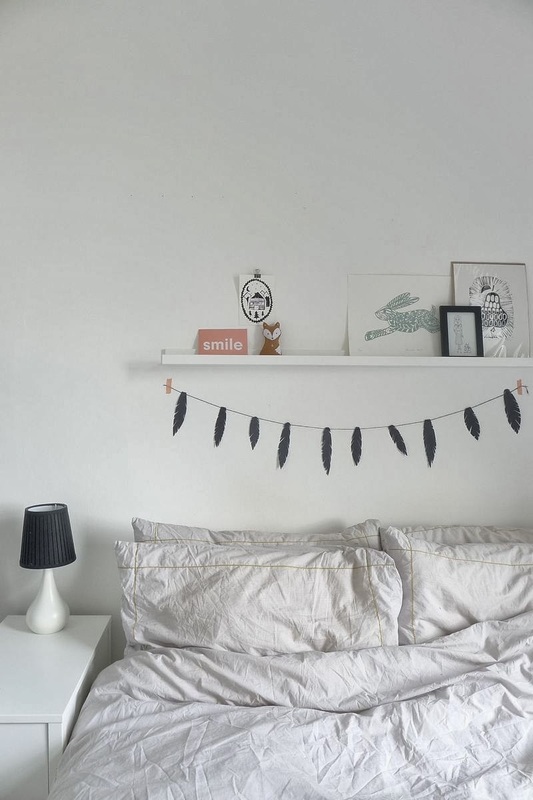 Make the bedroom your own personal haven by adding what you truly love, sentimental items and quirky knick-knacks. A bit of greenery is also a winner! 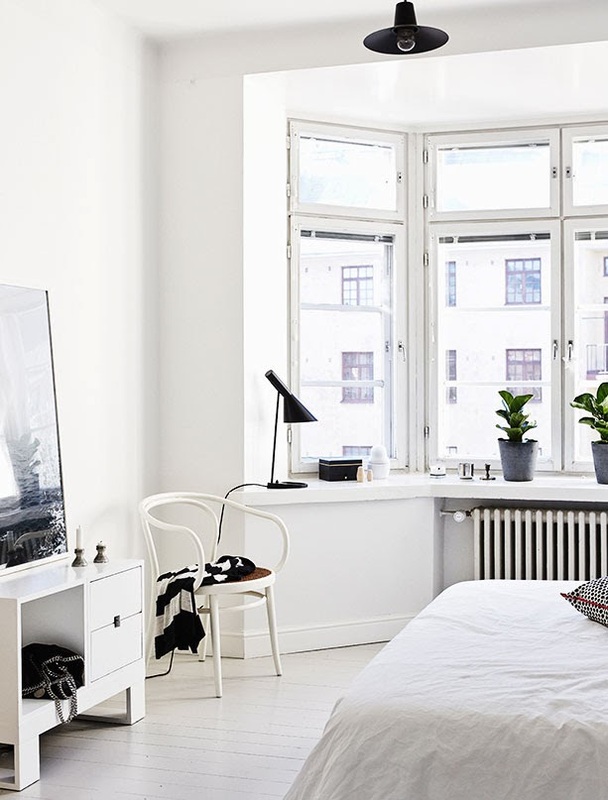 White color for bedroom add royalty to the room, great design ideas.